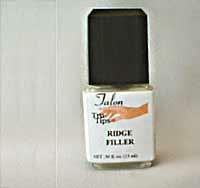 Our Ridge Filler product smooths your natural nail for better bonding of your artificial nail tips. 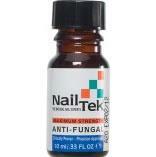 STAR NAIL Sani-Spray(tm) is an anti-fungal antiseptic to combat fungus and bacteria. 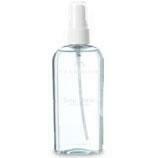 Contains thymol to help prevent cross contamination. 4 oz. 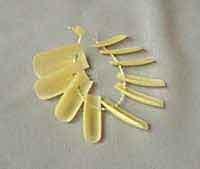 Our sizing ring will tell you your nail sizes and can assist you in selecting the right set of artificial nail tips for your hands. Samples of each of our currently available nail colors. 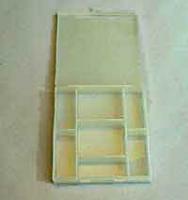 7 compartment opaque white acrylic box for storing and organizing your Tru-tips nail tips. 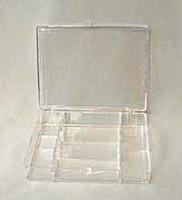 7 compartment clear plastic box to storing and organizing your Tru-tips nail tips.